Project Specification Group, a unit of ASSA ABLOY Opening Solutions UK & Ireland, has redefined its capabilities in light of its recent rebrand. After the unveiling of its new name, Project Specification Group is taking the opportunity to promote its new and improved service offering. 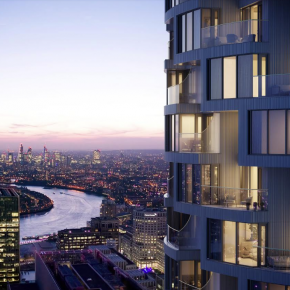 With a new Project Design Team, consisting of dedicated and experienced Project Design Consultants, Project Specification Group can assist customers at every stage, from design and specification, to installation and ongoing maintenance. With such a wide range of capabilities, the Project Design Consultants can source and supply all door and ironmongery requirements, seeing a project through from start to finish. 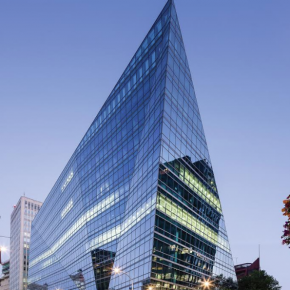 Furthermore, throughout integration with the ASSA ABLOY Opening Solutions UK & Ireland’s BIM-enabled product specification tool, Openings Studio™, the Project Design Team is able to accommodate any building design, delivering high quality and design-led solutions. Brian Sofley, Director for Project Specification Group, commented: “We are constantly evolving our capabilities within a wide range of sectors and are positioning ourselves at the forefront of door opening and ironmongery innovation and technology. “From industry-changing solutions in Openings Studio™, to door furniture that fuses form with function – Project Specification Group can help at any stage of a project. “We can even help support and develop a digital twin of a client’s doorsets on any building project and develop cost effective and tailored associated BIM integrated doorsets, complete with images. “By offering tailored solutions from our bespoke product ranges, our customers are guaranteed both quality and style whether they are looking for doorsets, ironmongery, access control or custodial solutions. 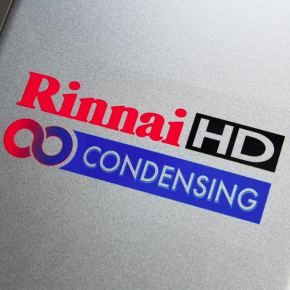 Clifton Park Hospital in York has chosen Rinnai to upgrade its hot water heating system to meet the increasing demand whilst staying efficient. 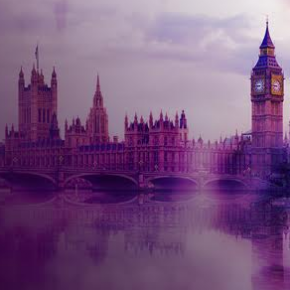 Mark Farmer, CEO of Cast Consultancy, is one of the keynote speakers headlining a major industry debate, organised by CIMCIG, on Thursday 16 May. How do you clean behind LST radiators? 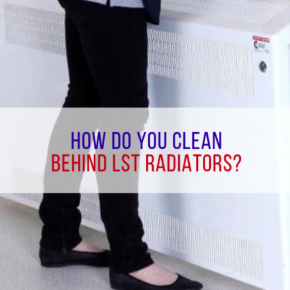 Contour discusses the design of its LST radiators and how they are suitable for easy access for cleaning. 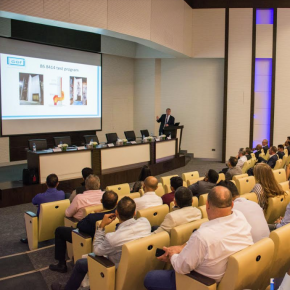 Last month, the Glass and Glazing Federation (GGF) technical team hosted a highly successful Architectural Glazing Conference in Dubai.